The purpose of an event is to leave memorable emotions in your participants minds and especially affirm and enhance the image of your brand. When you choose an outdoor sea activity you have the ideal context with all features needed to attract, entertain, excite and satisfy the highest demands of your guests. Tripping Sicily create a unique setting that reflects your needs with professionalism and style, we aim to the same goal enlighten your Brand! The outdoor sea activity is a fantastic way to convey any message to your participants adaptable to any type of event: the competitive spirit of a race, the exclusive location of a yacht, the historical context of a gullet all this in the unique landscape of Sicilian coastline. 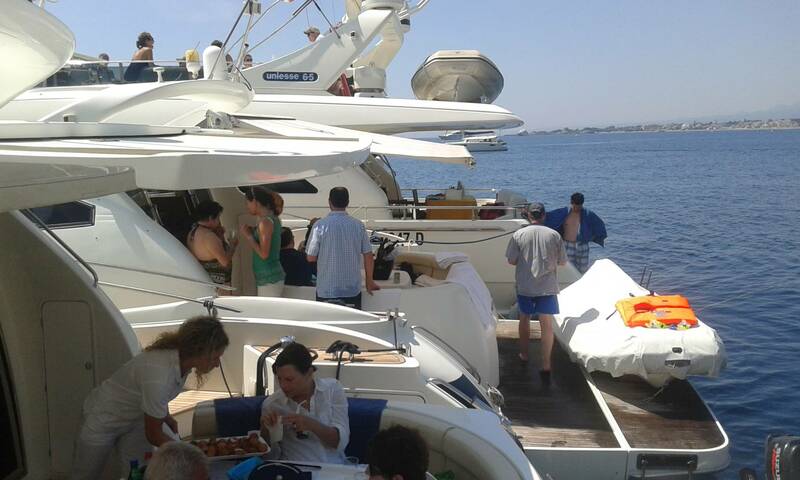 Welcome on board to live Sicily from the best point of view!